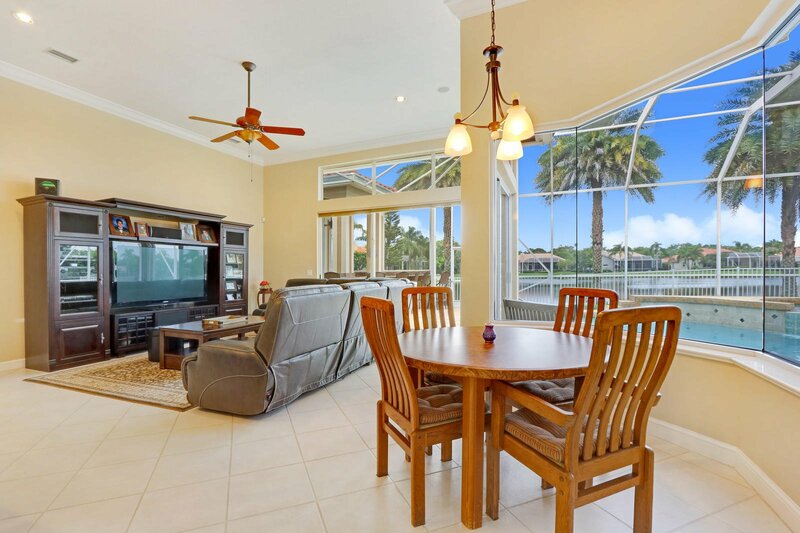 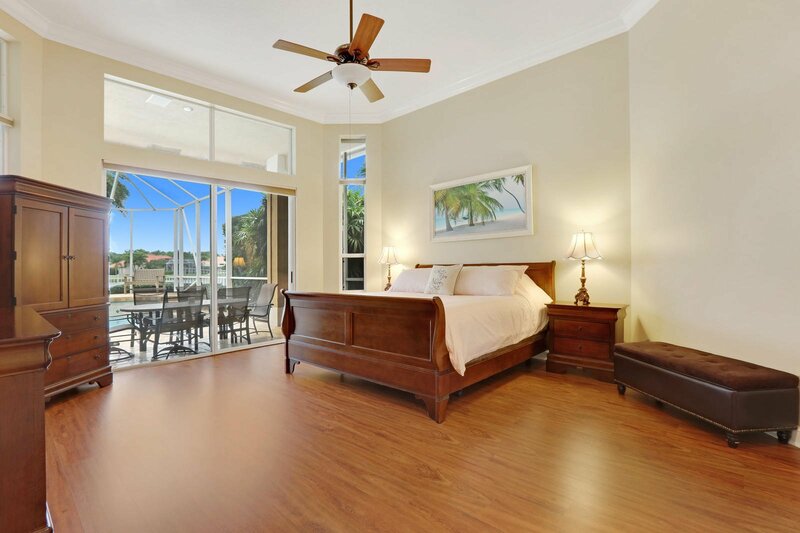 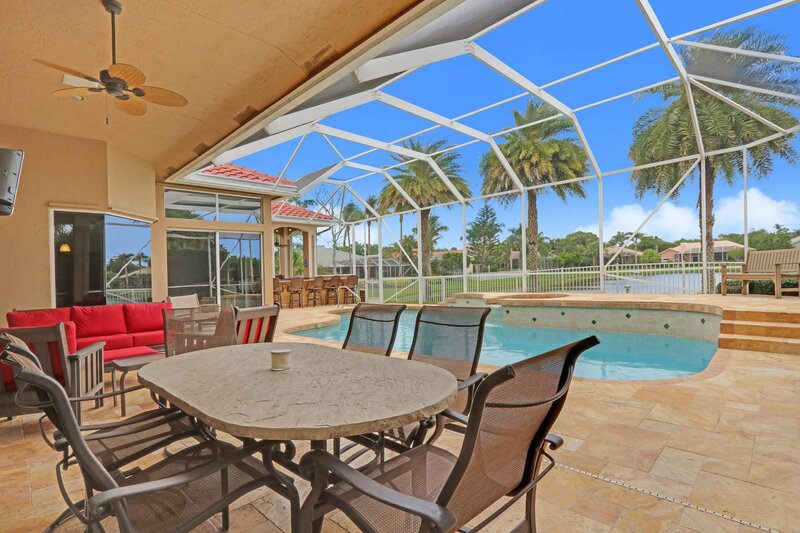 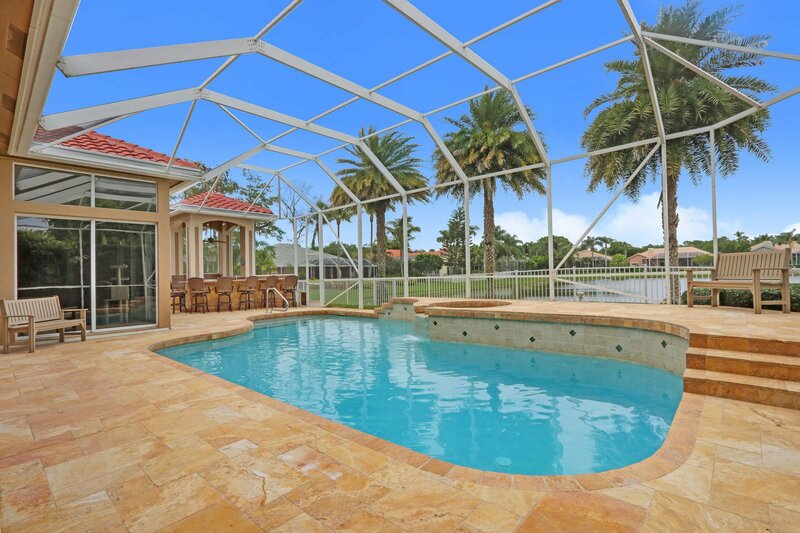 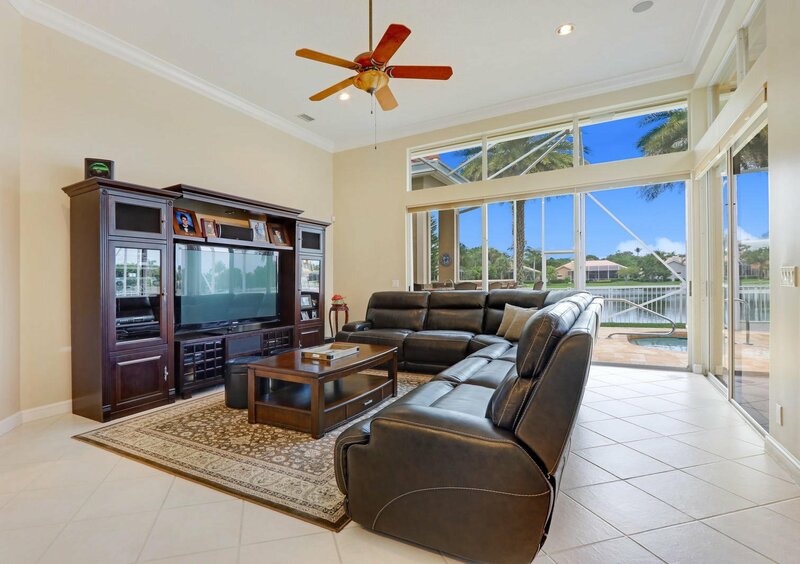 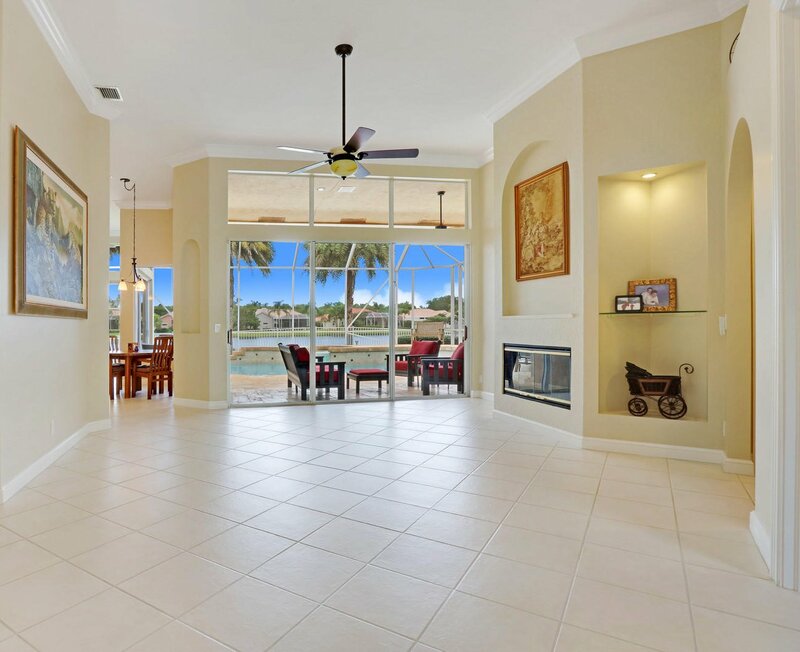 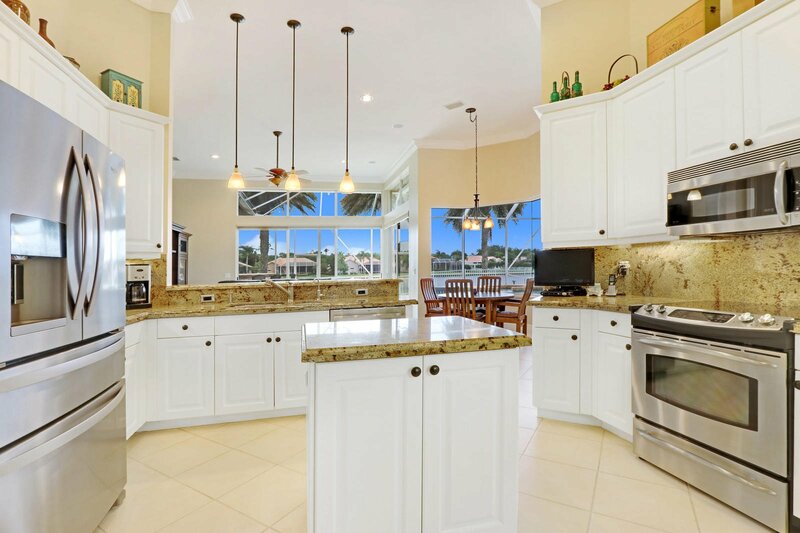 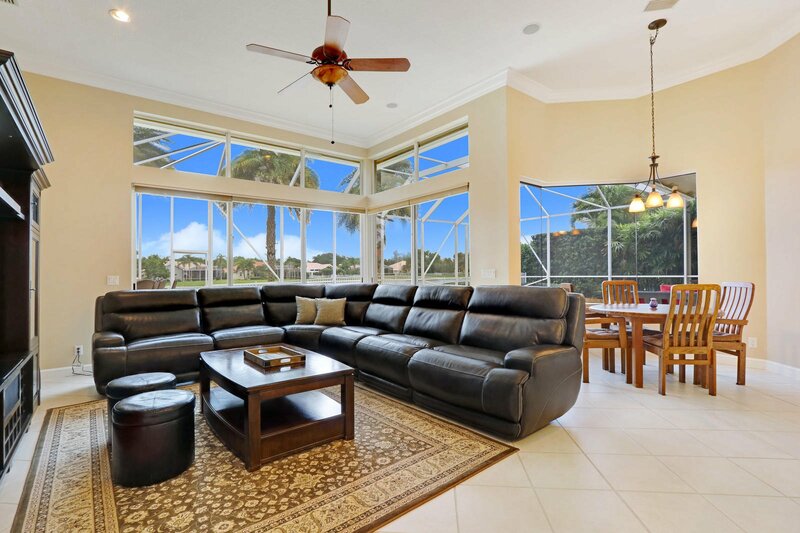 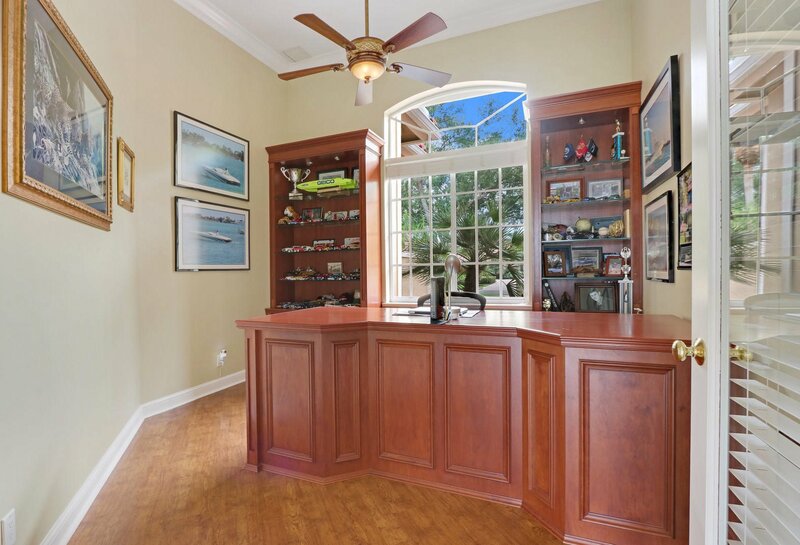 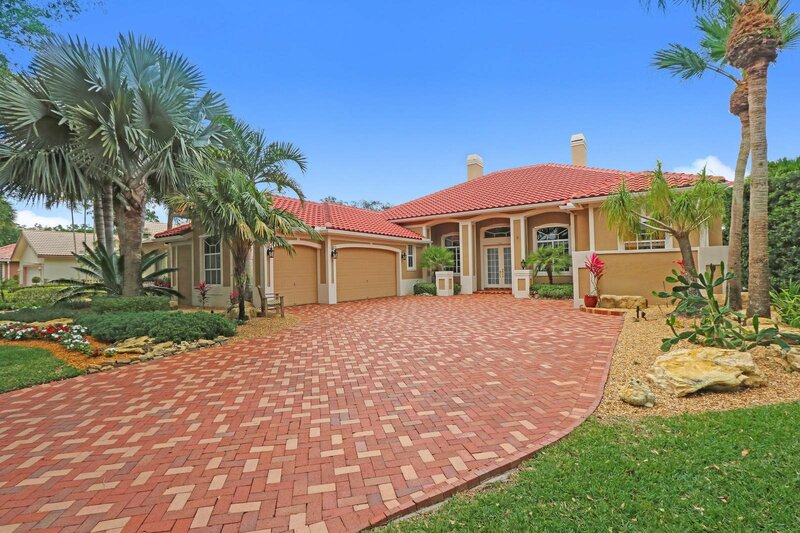 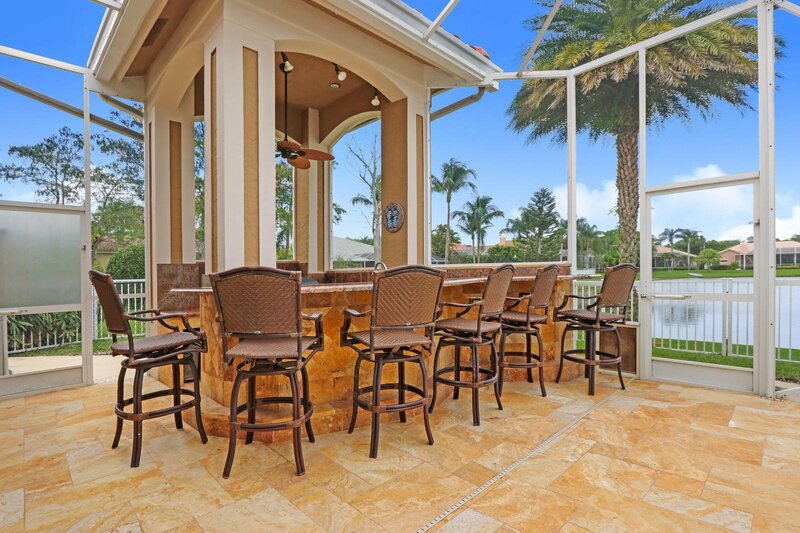 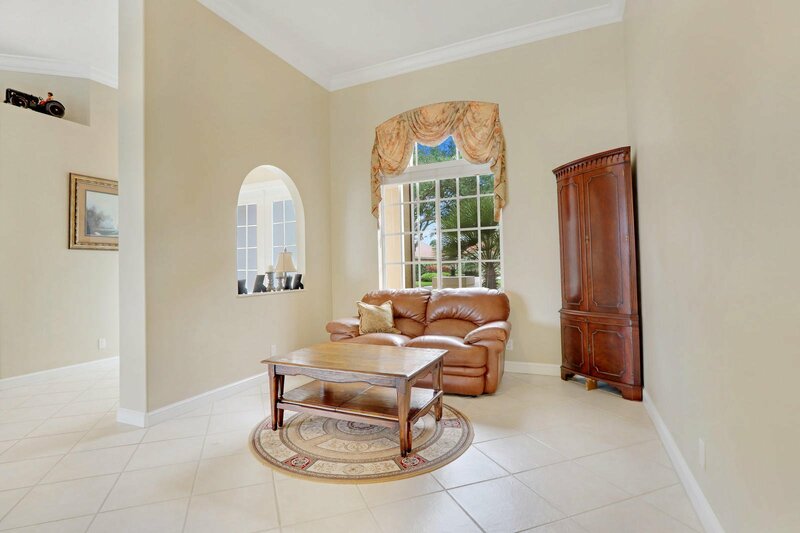 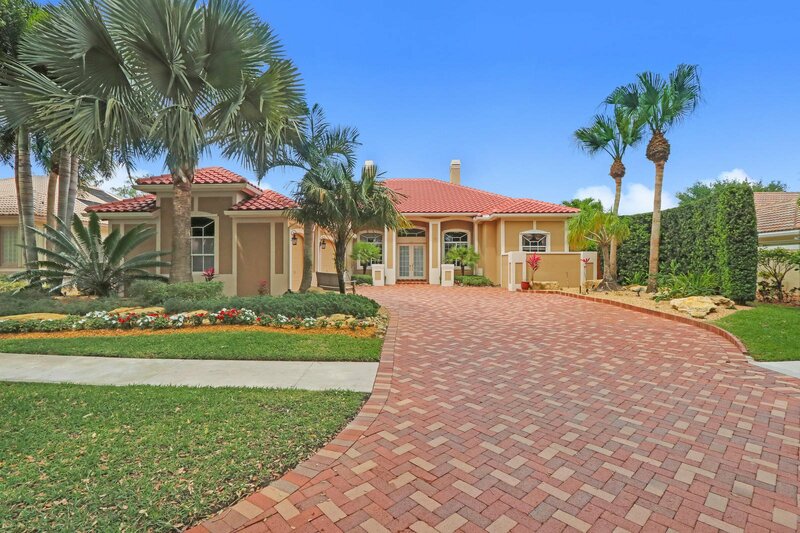 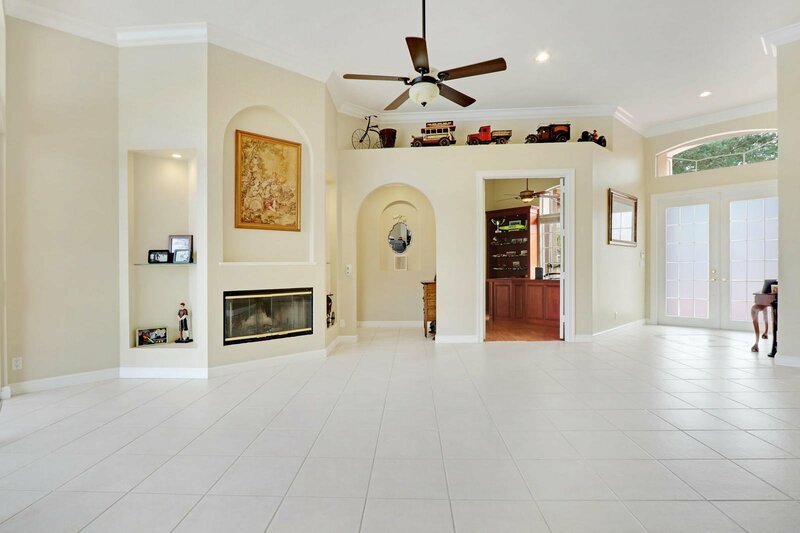 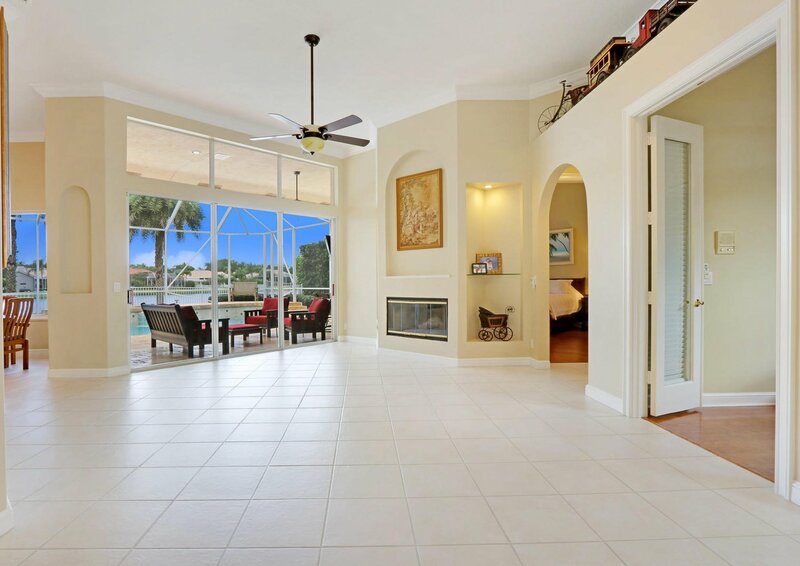 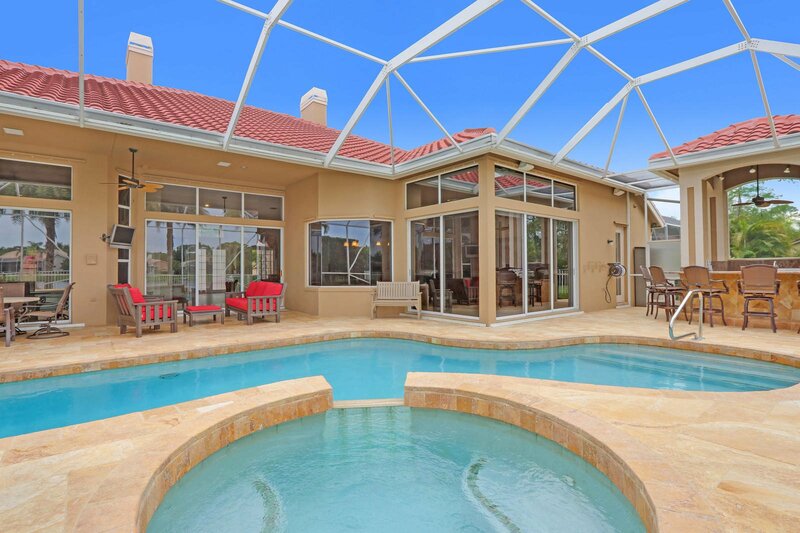 Breathtaking lakefront, pool home located in the gated community of Cypress Cove. 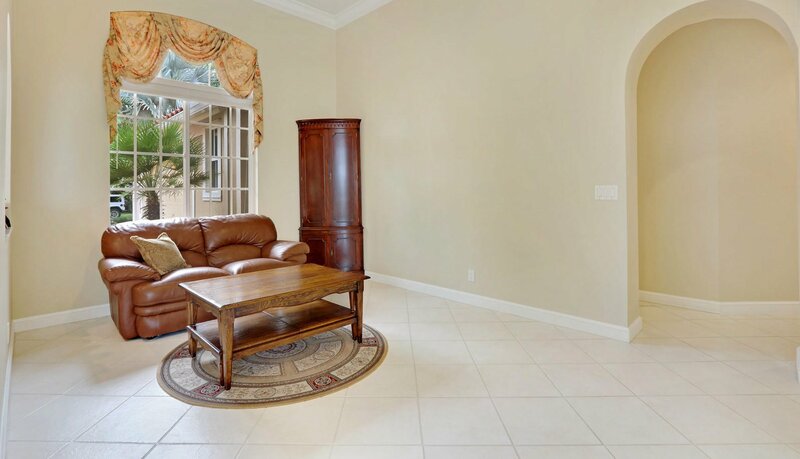 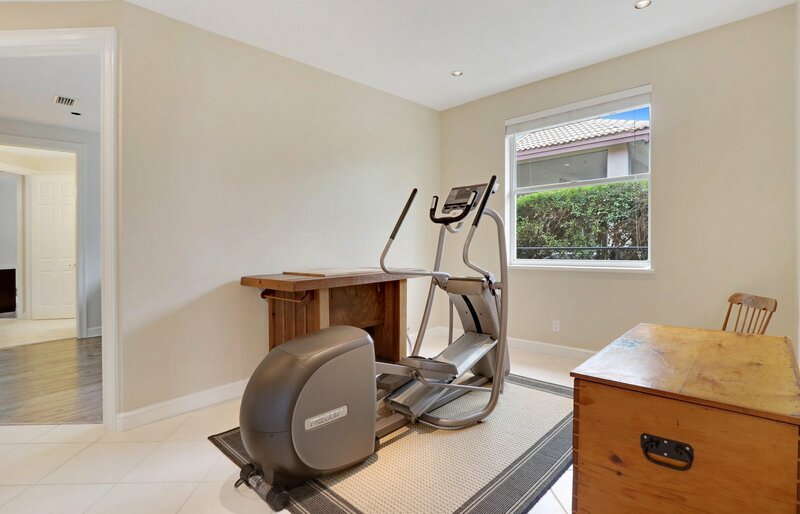 This beautiful and extremely well maintained home offers, 5 bedroom plus office, 3 full bathrooms, and 3 car garage. 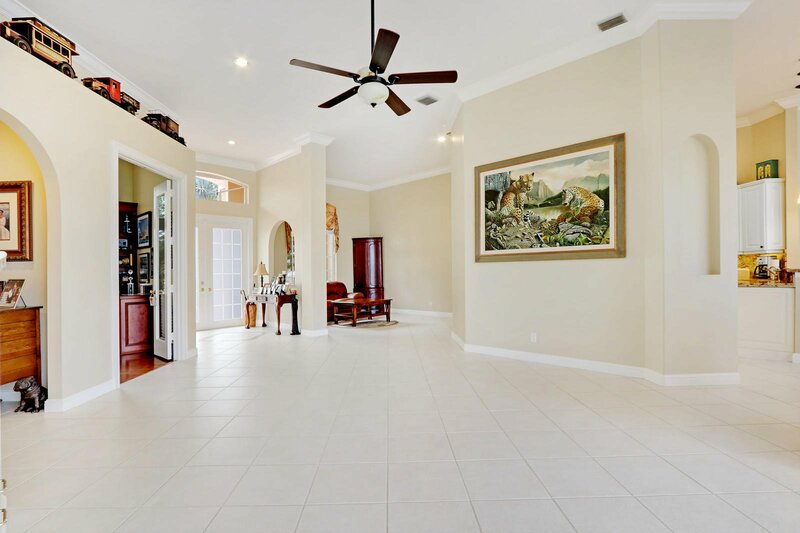 Property features a newer roof and gutters, updated bathrooms, tile and wood floors throughout, 12' knock down ceilings, crown molding, surround sound, wood burning fireplace, custom office built-ins, brick paver driveway, and beautifully lighted landscaped yard. 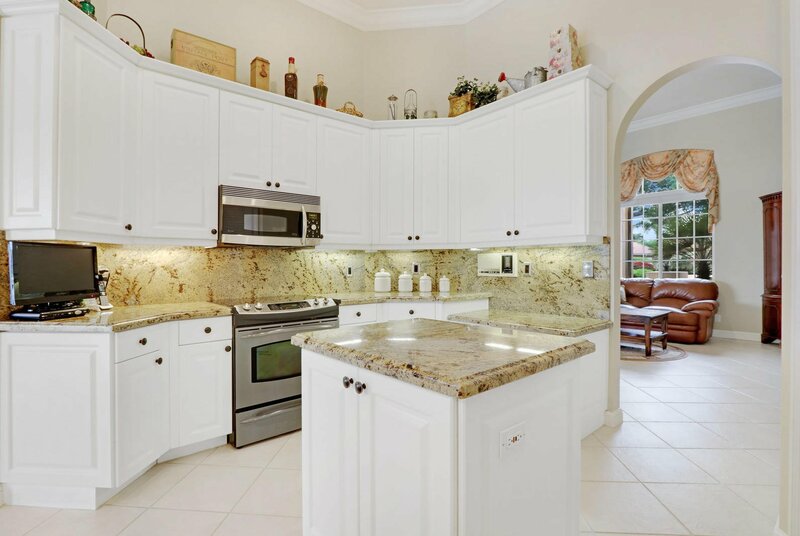 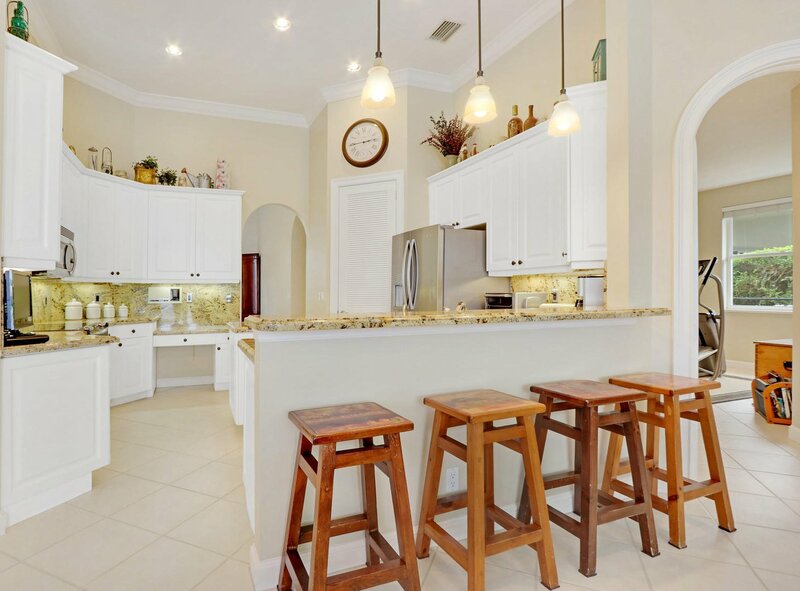 Open kitchen area with center island, large pantry, granite counter tops and breakfast bar. 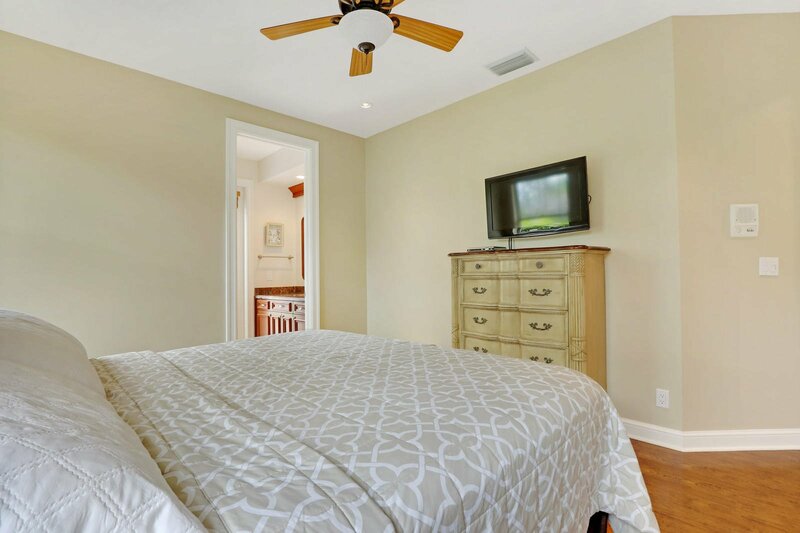 The large master bedroom features wood flooring, high ceilings, crown molding, two walk in closets and overlooks the beautiful pool and lake. 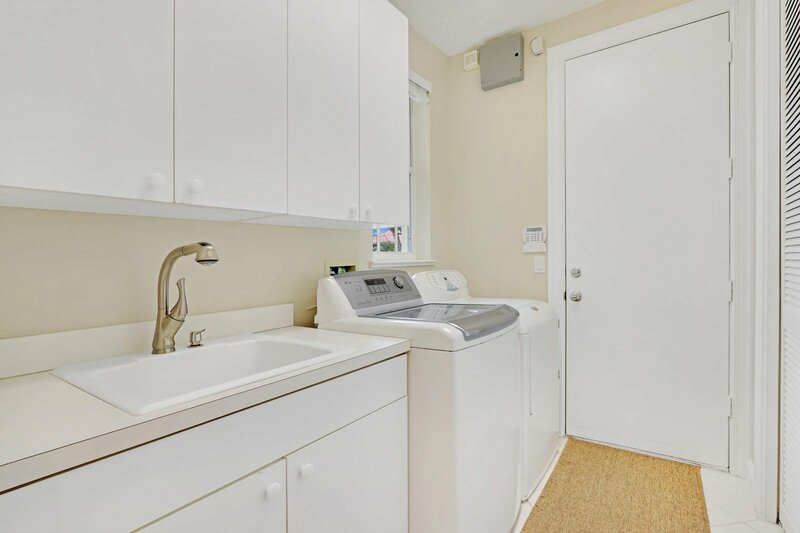 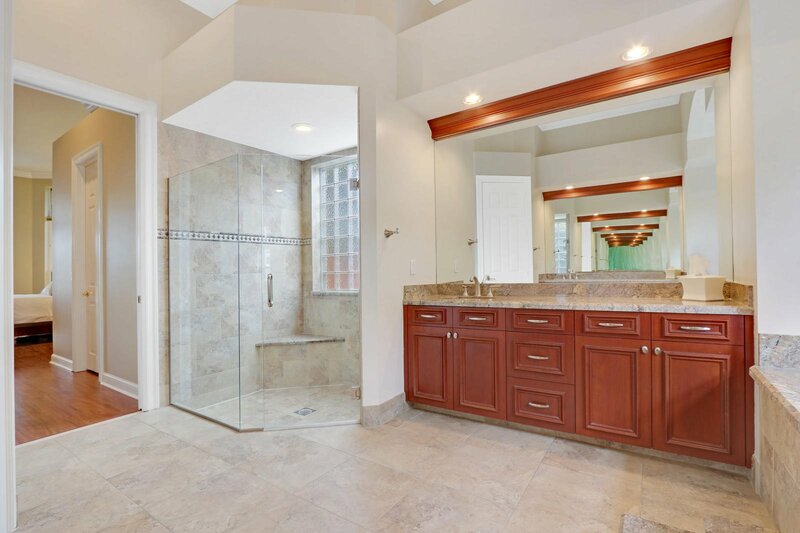 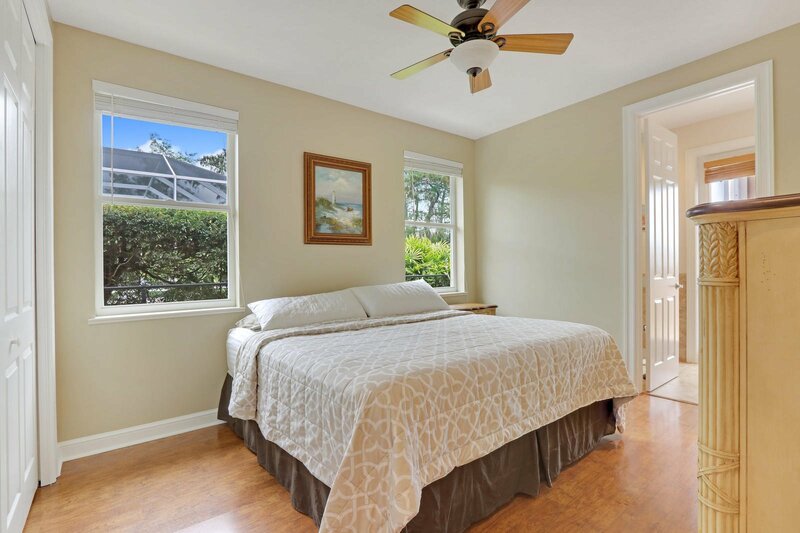 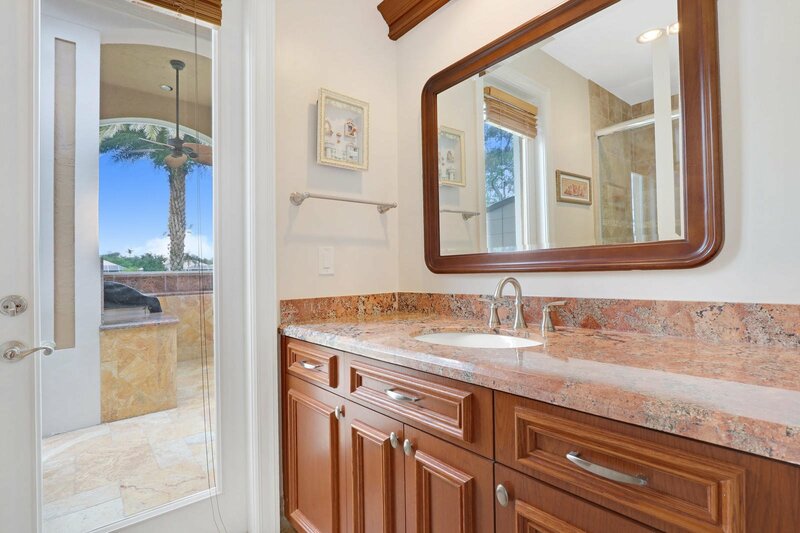 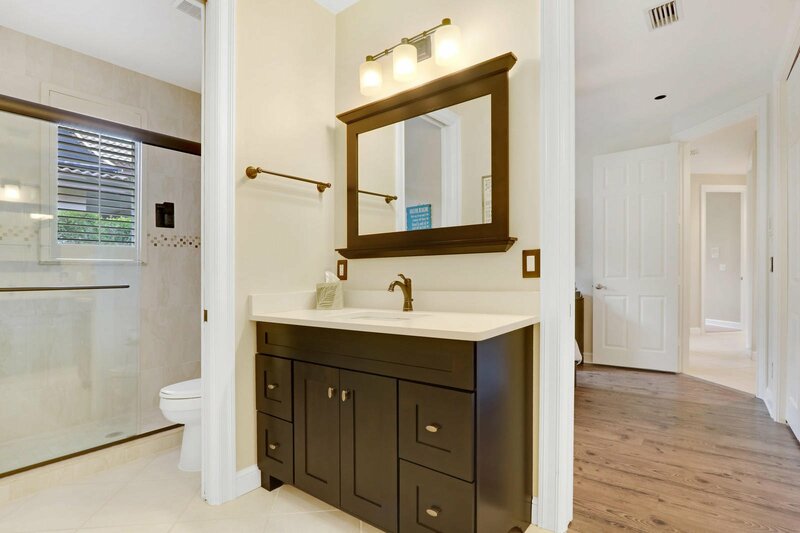 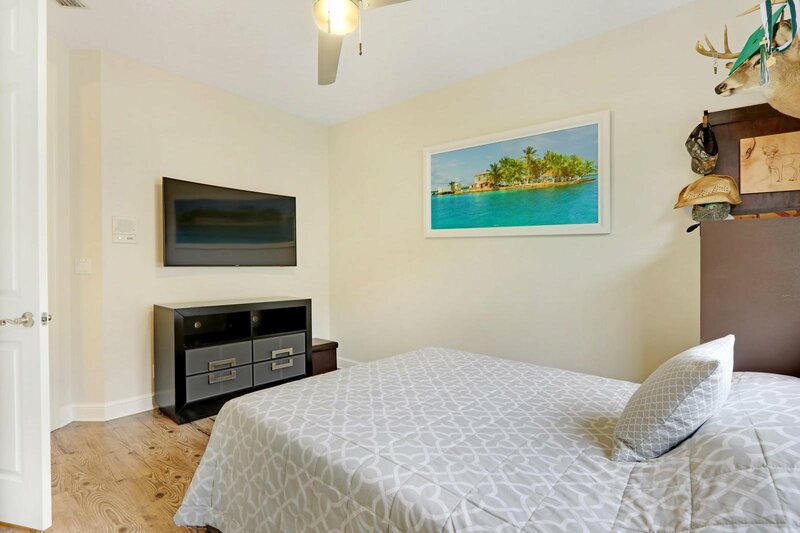 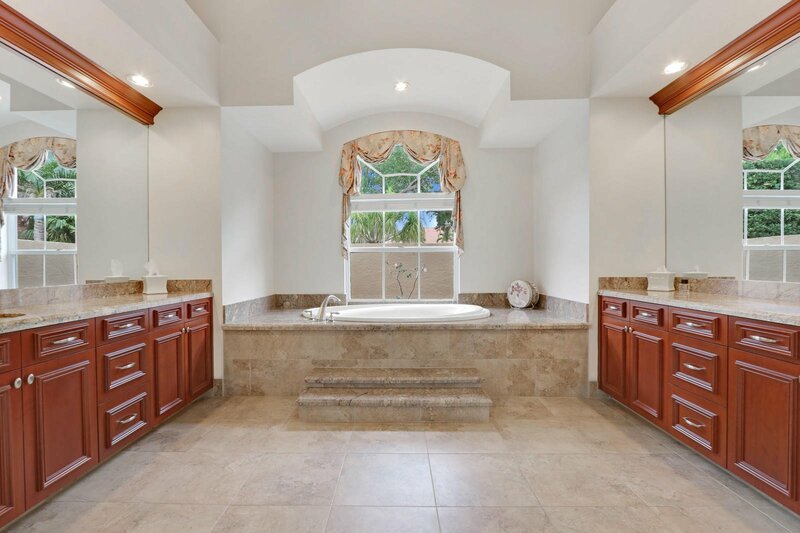 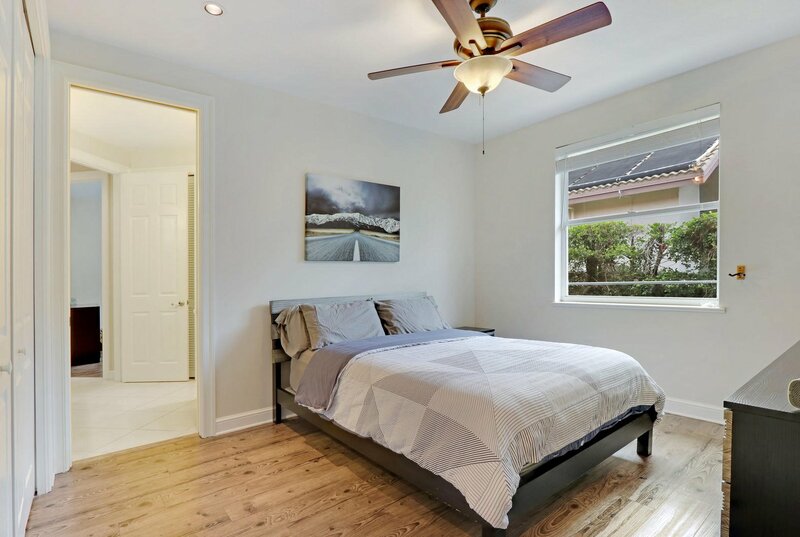 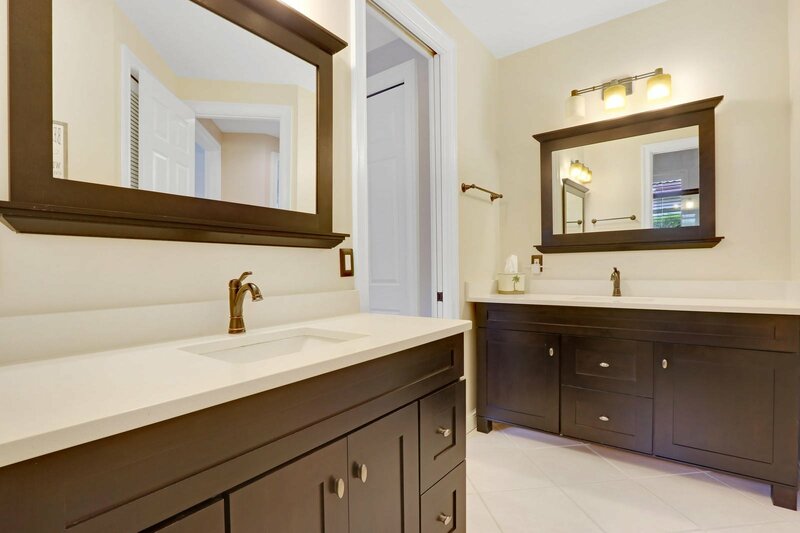 Spacious master bathroom is beautifully updated with dual vanities, large walk-in shower, and over-sized roman tub. 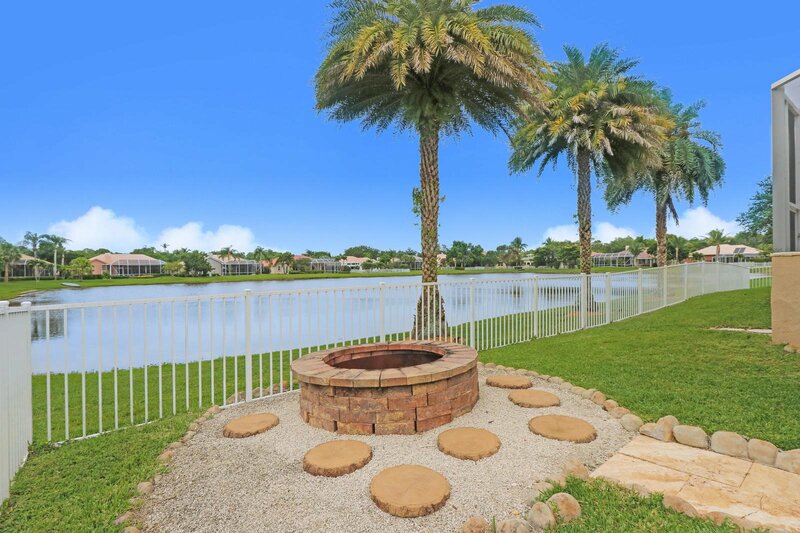 Backyard is great for entertaining and features a fire pit, summer kitchen with bar, updated heated salt water pool and deck, surround sound on the outside patio area, Jardy pool system all overlooking beautiful lake views. 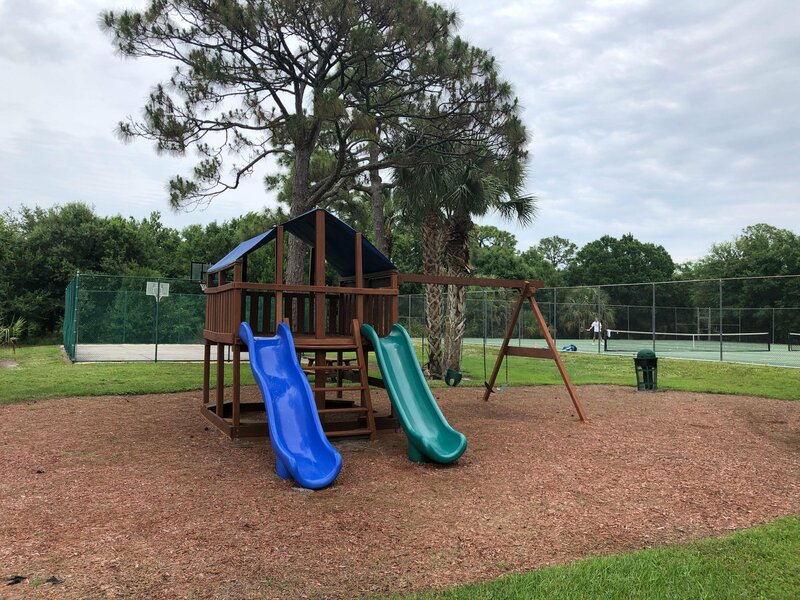 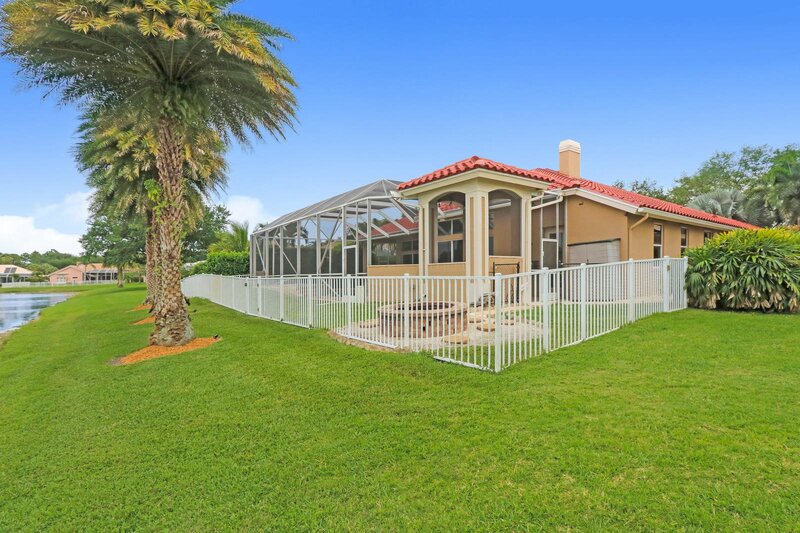 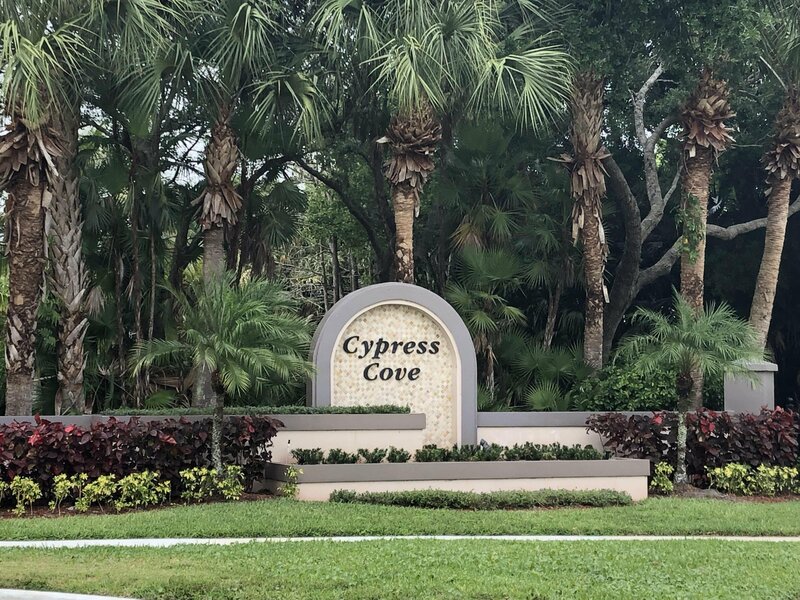 Cypress Cove is a highly sought after gated community with tennis courts, basketball court, playground and picnic area. 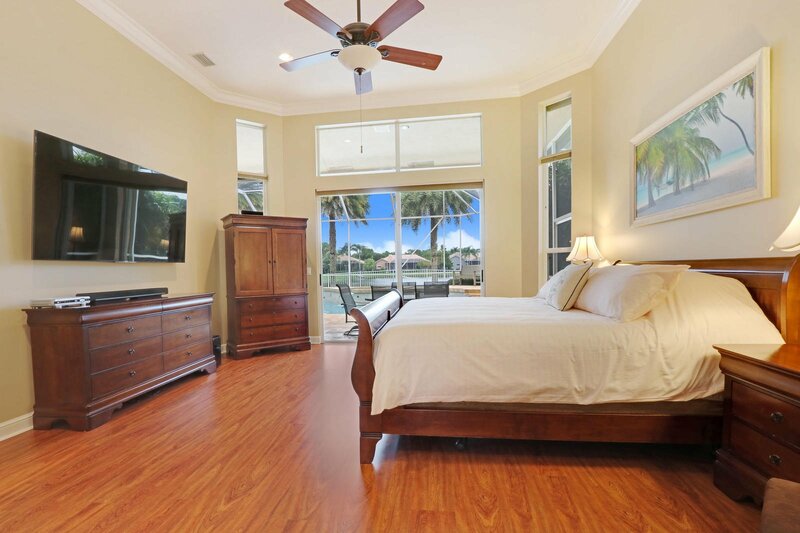 A-rated schools and is minutes to great restaurants, shopping, public library, public transportation, golf, marinas, and pristine beaches.